Located in the foothills of Nosara and is a short walk from world class surfing beaches of Guiones. 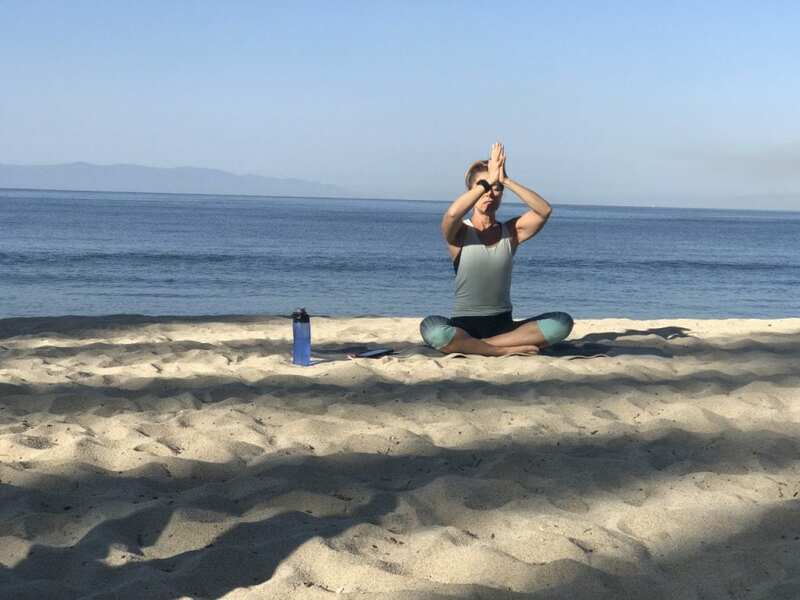 Bodhi Tree is nestled in the Nicoya Blue Zone, making it an ideal spot to find peace, relaxation and rejuvenation. This magical property has much to offer, pools, spa, smoothie/juice bar, breath taking yoga shalas, enjoying two classes a day. Full gym, group classes of pilates and Indoor cycle. Off the property there is plenty to explore. Waterfall Hikes, horse back riding, zip lining, stand up paddle, and ATV tours are a few of the things to do. Arrangements can be made to lineup any excursions. Pristine beaches, spectacular sunsets and gentle waves and the most consistent surf breaks of the Pacific coast, just a 10 minutes walk from Bohdi Tree. Surfing lessons can be reserved at Bohdi Del Mar surf camp. Jungle to beach and everything in between. A week of bliss, yoga and adventure. 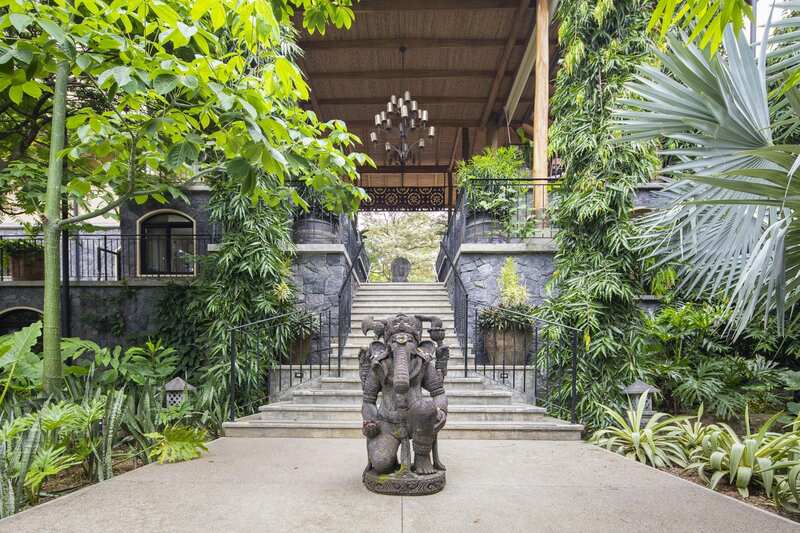 All rooms and bungalows are beautifully appointed in Balinese decor with modern conveniences. The warm woods and large windows in each room invite nature’s beauty indoors, creating a sacred space for soothing rest and quiet contemplation. Beautiful new rooms with an Ocean View above the tree tops. For more information visit YogaFixx.com. 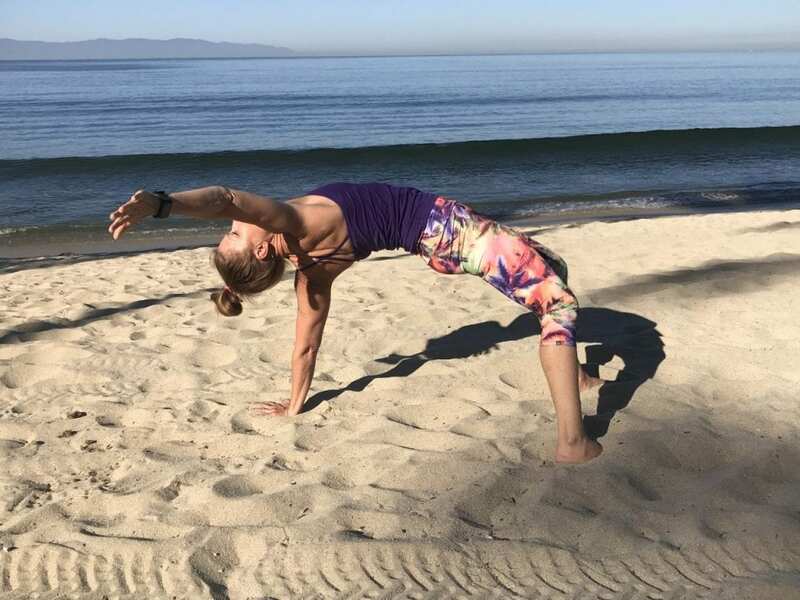 Carina is a 500 hour registered yoga teacher, Reiki Master, Spin Instructor and personal trainer who has been teaching and coaching for 12 years. Her yoga style ranges from Gentle Yin to a Vinyasa flow. Carina has a deep passion for all that Yoga has to offer. She reaches her students on the mat through her positive and loving energy. She inspires people to want to live with compassion and truth. Her yoga sequences are well thought out, leaving the student rejuvenated from the inside out. Her indoor cycling classes are challenging and she motivates you to do and be your best. Carina believes that life is not just something to be endured; it is to be lived in joy, to the fullest, and without limitations, in your true state of health. She is the one to guide you in uncovering your bliss, physically and mentally. Through mindful movements she delivers the gift of aligning your mind and body into perfect harmony.